Train Hard, Swim Fast, Have Fun. Please ensure that you have fully completed your teaching lessons in all 4 strokes in lane swimming and have approval from your swim teacher to consider competitive swimming. 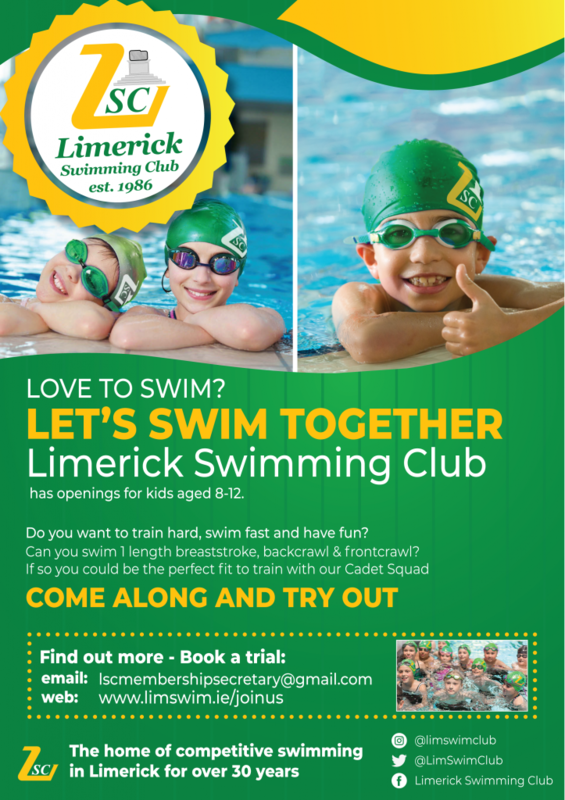 We are keenly interested in male and female swimmers aged between 8 and 12 yrs old.